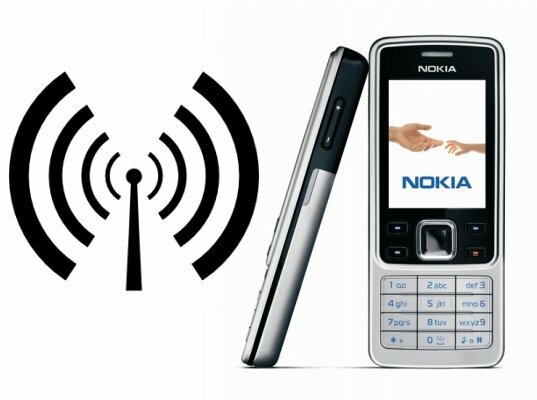 Nokia has been developing technologies that use the energy from radio waves used for TV, mobile and radio transmission for generating electricity to produce sufficient amount of energy to make the mobile use no power from the battery when in standby mode and can remain in standby indefinitely without using any electric power at all. A new prototype charging system from the company is able to power itself on nothing more than ambient radiowaves – the weak TV, radio and mobile phone signals that permanently surround us. The power harvested is small but it is almost enough to power a mobile in standby mode indefinitely without ever needing to plug it into the mains, according to Markku Rouvala, one of the researchers who developed the device at the Nokia Research Centre in Cambridge, UK. They have successfully produced around 5 milliwatt of electricity and have aimed to achieve 20 milliwatt in the future. They said if they are able to produce 50 milliwatt of electricity using this technology they can use this power to slowly charge the battery. This research has been showing good sign of results but it still will take years for you find this technology in the mobile in your pocket. Say bye to big brick like laptop chargers, new technology enters.